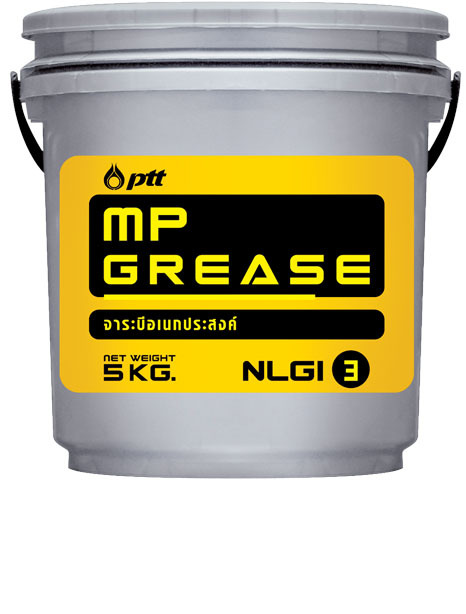 PTT MP GREASE NLGI 2, 3 are high quality multipurpose greases produced from mineral base oils, lithium thickener and oxidation and corrosion inhibitors for automotive and industrial applications where EP greases are not required. 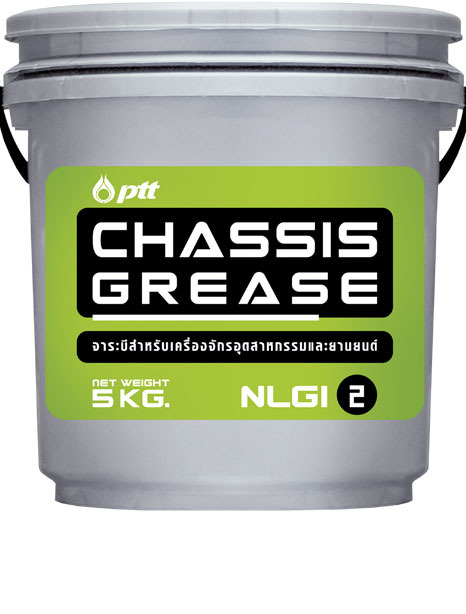 Resistance to water wash out, retain grease in place in wet environments. Protect metal surface from rust and corrosion in moist environments. Prevent dust and dirt from reaching into the moving parts. Good oxidation and thermal stability. Recommend for automotive and industrial applications such as wheel bearings, shaft joints, ball joints, water pump bearings. Can be used with normal operating temperature up to 130 oC.